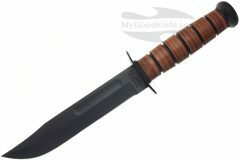 In MyGoodKnife you can buy Ka-Bar knives at discounted prices and with delivery worldwide. KA-BAR history dates back to the very beginning of the 19th Century and includes more than 100 years of quality knife making. 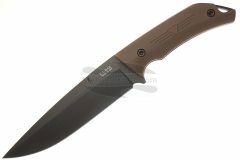 KA-BAR offers more than 100 high-quality knives – tactical and utility – including knives for hunting, sporting, and military.